This easy recipe makes a coconut flavored lip balm that will make you feel like you are on vacation! To plastic beaker, add 2 oz. 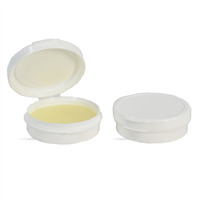 of lip balm base. Heat in microwave in 15-second increments until melted. Add flavor oil and mix well using spatula. Pour 0.50 oz. 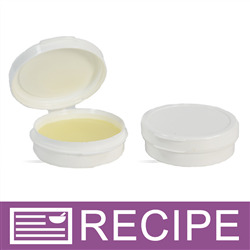 by weight into each jar and allow lip balm to cool. Snap lids closed and label. 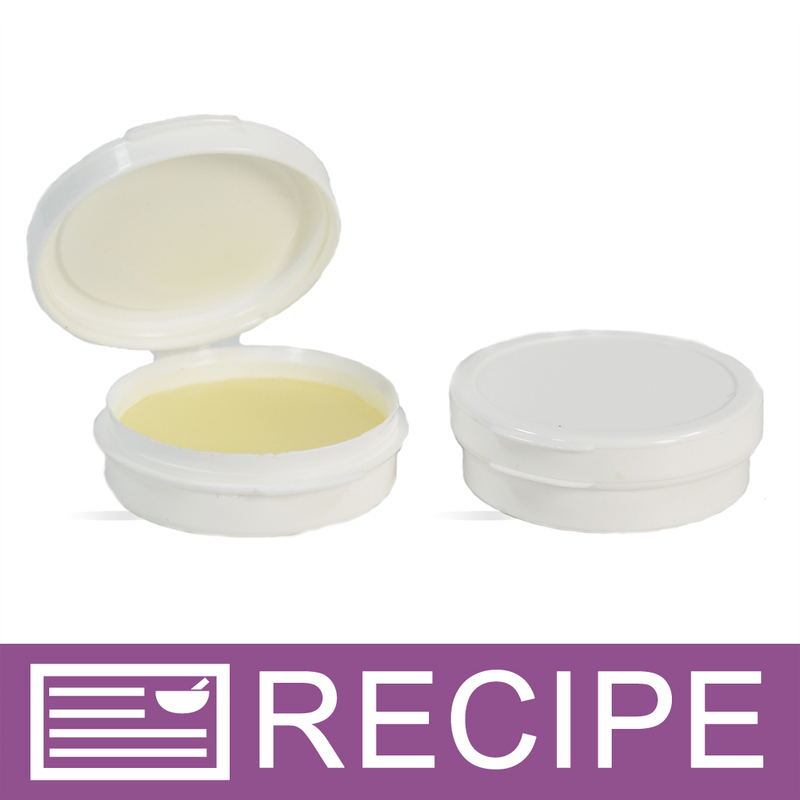 To Use: Apply to dry lips as often as desired.